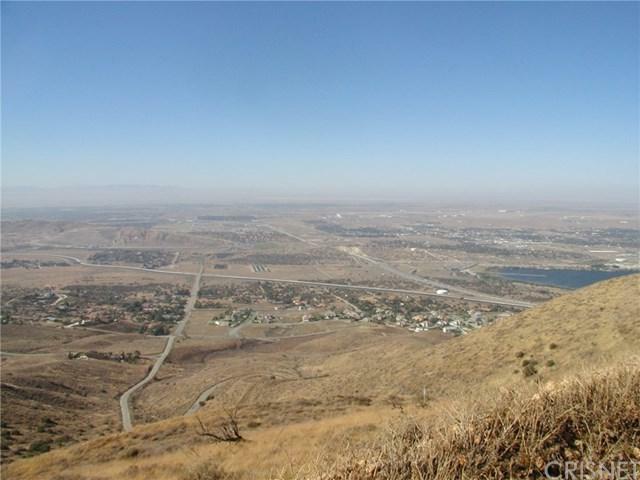 Buildable lot with power and city water (yes, City Water)! (will serve letter on file!). Want more room? The adjacent two lots are also for sale!! 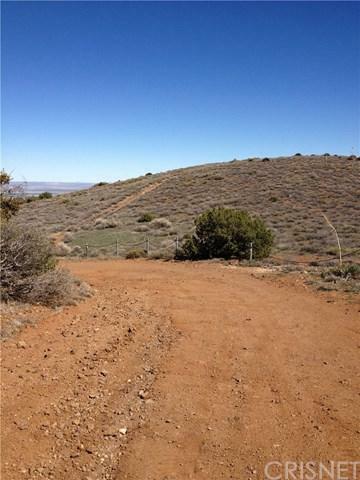 With all three lots, you would own the Top of the Mountain! 360 degree views! Existing road runs by several other homes! 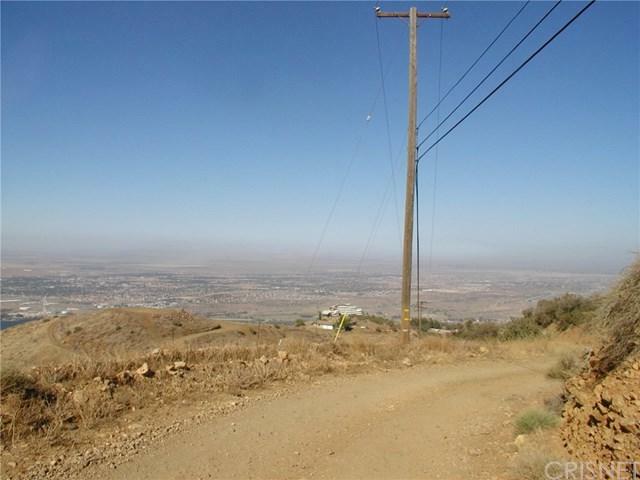 This lot has an incredible view of the Antelope Valley including Palmdale Lake, Mountains surrounding the valley, and even out towards Edwards AFB! A perfect place to build your dream home! Owner has moved out of town so they are motivated to sell. With as little as 15% down, Owner will carry the balance as needed (OAC)! 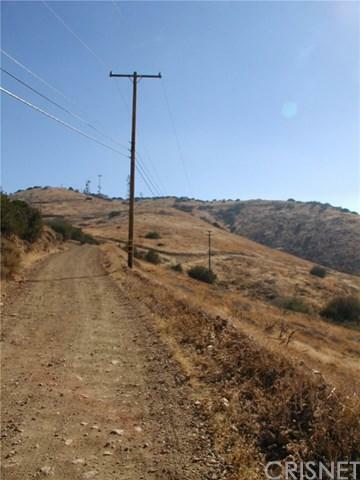 Don't miss this opportunity to own such a rare parcel in the valley! Priced to sell fast!